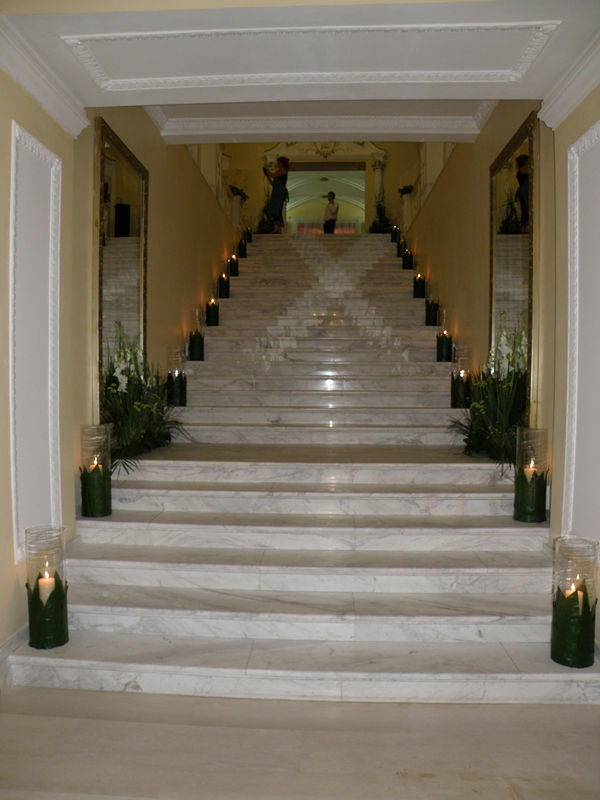 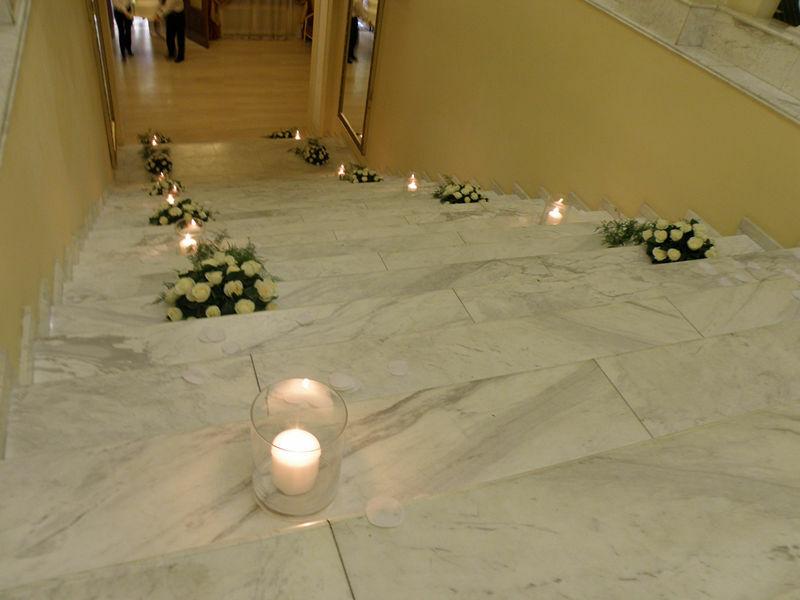 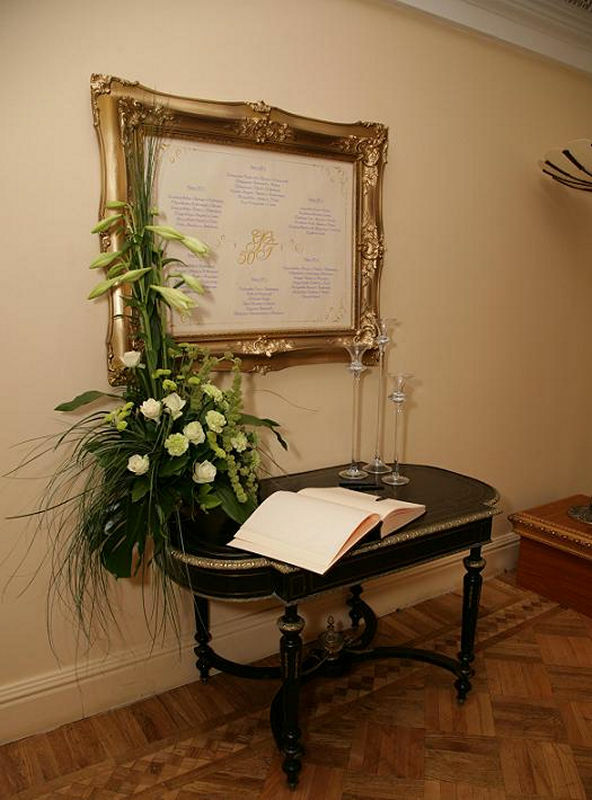 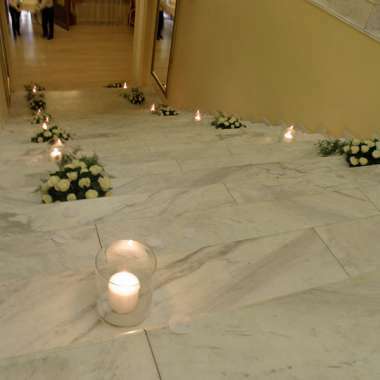 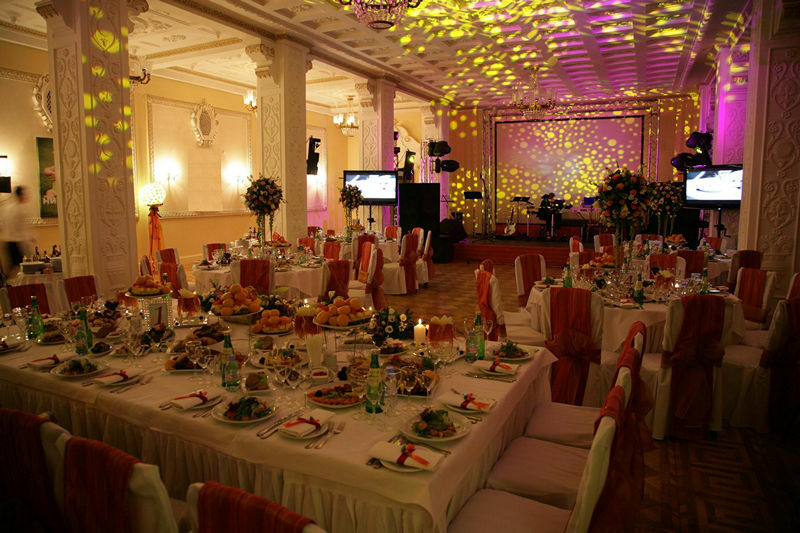 If you are planning an interesting event - we are always happy to help you! 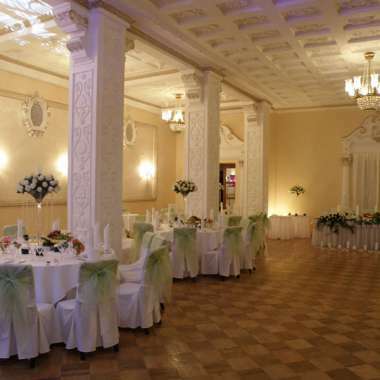 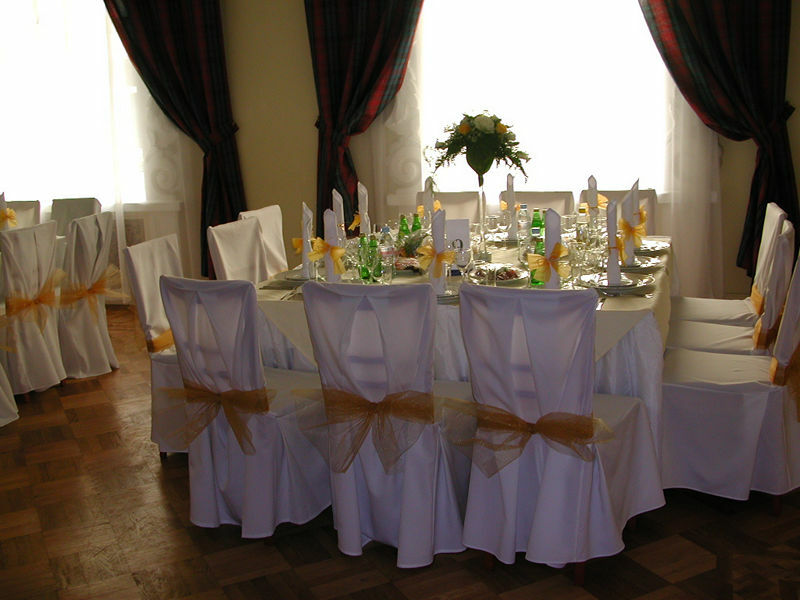 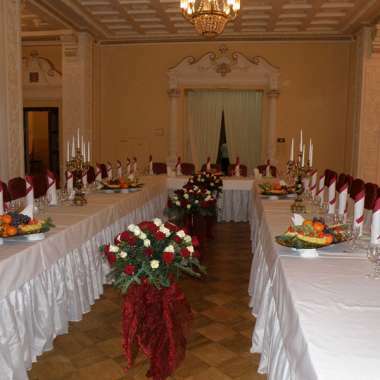 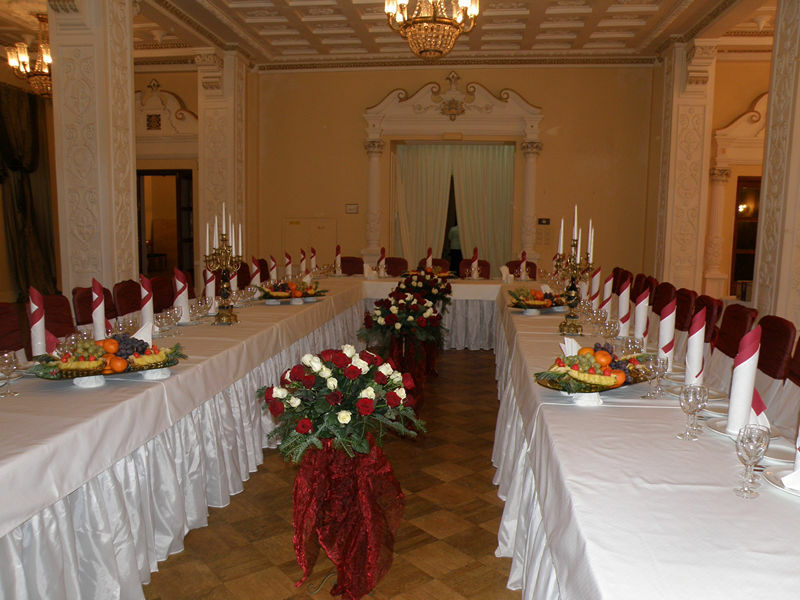 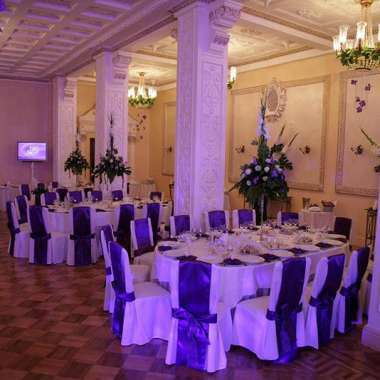 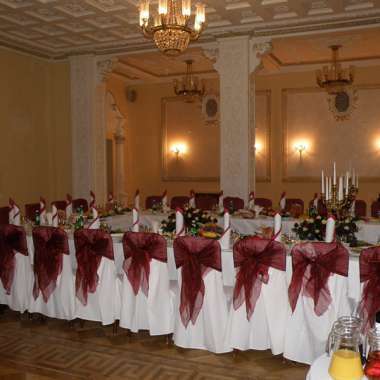 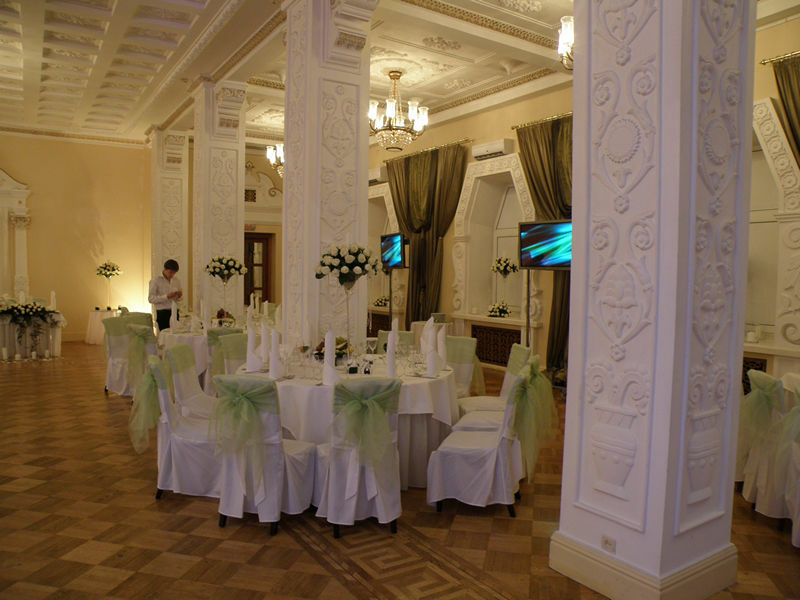 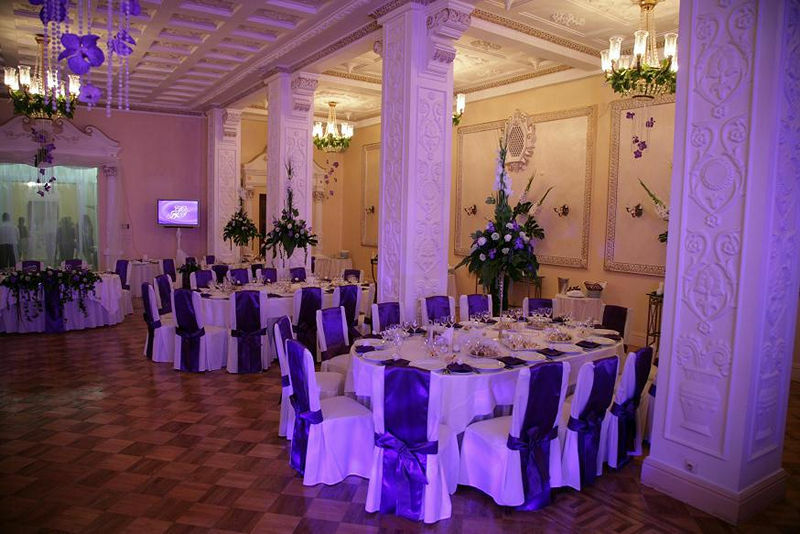 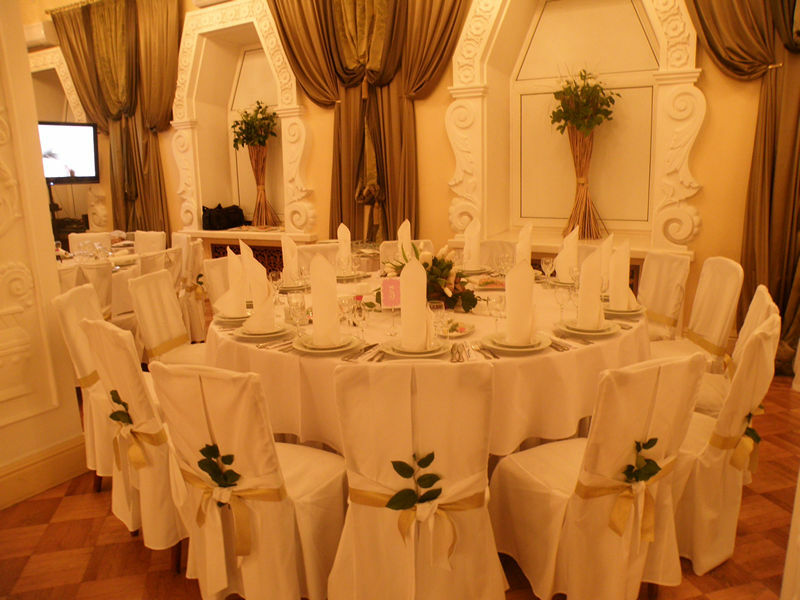 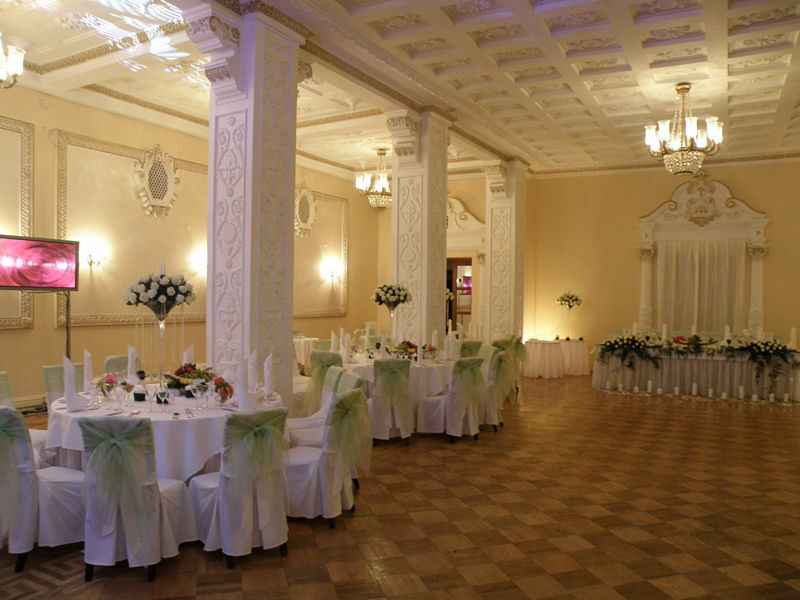 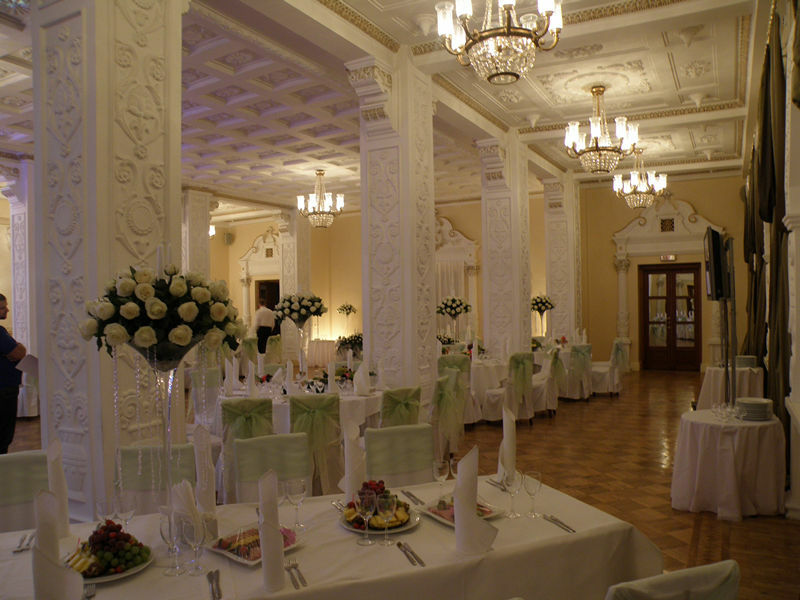 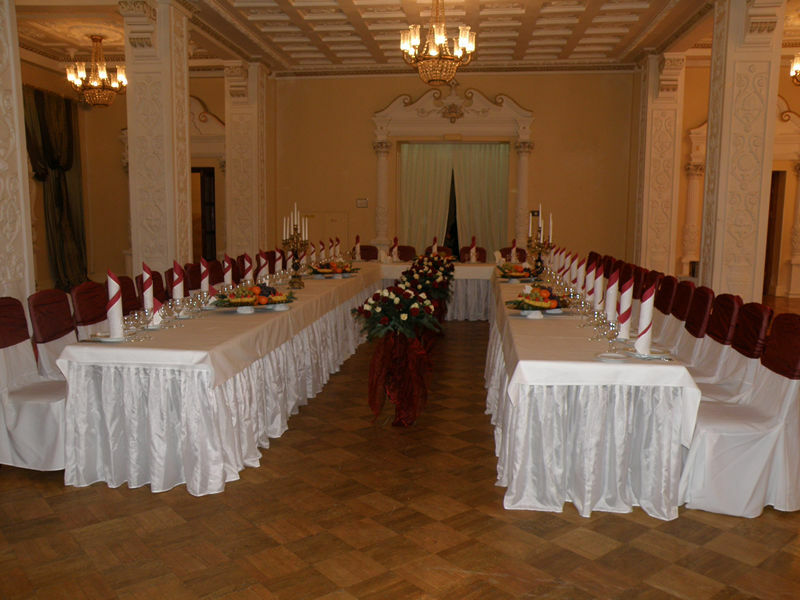 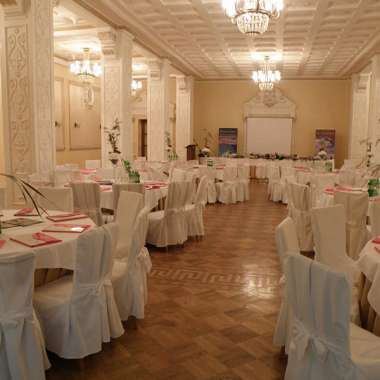 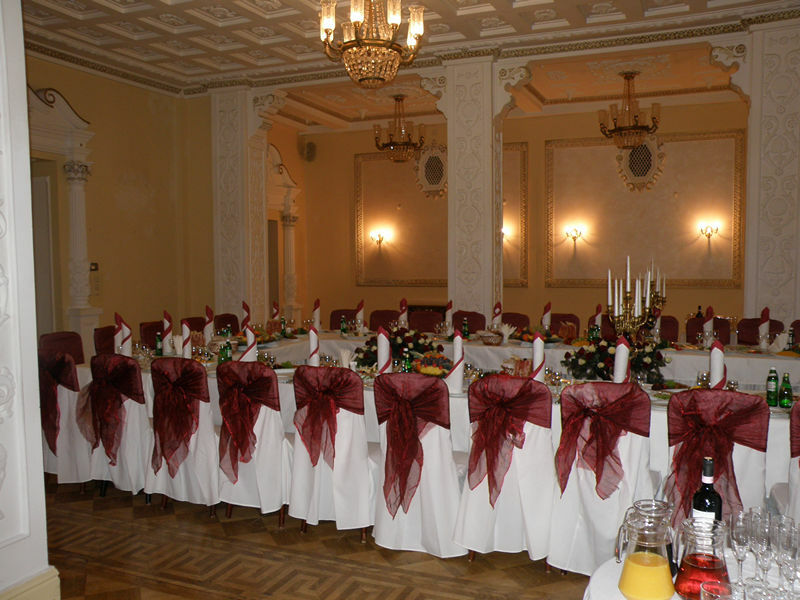 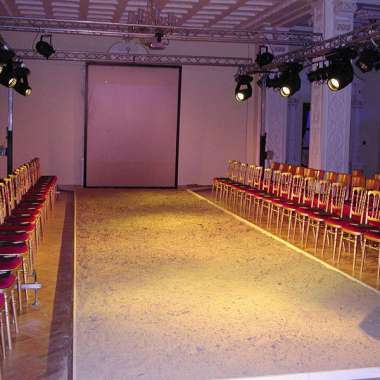 A Conference hall in the Grand Hotel Ukraine, with a total area of 350 m2, is a perfect choice for weddings, anniversaries, fashion shows, banquets. 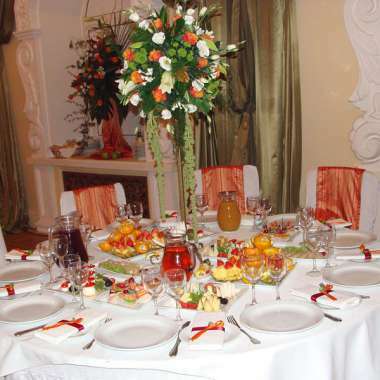 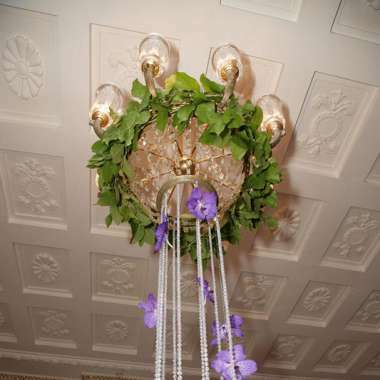 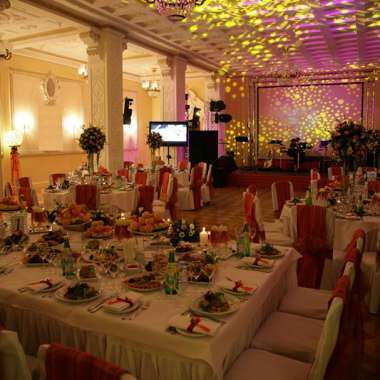 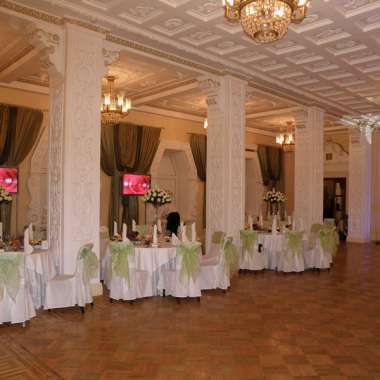 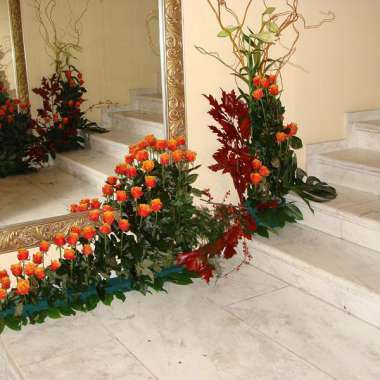 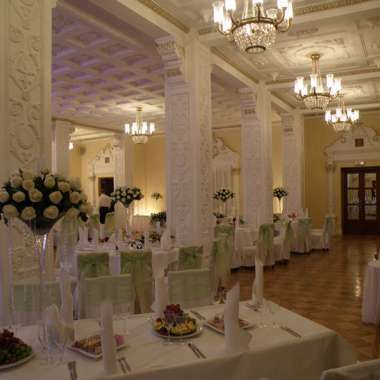 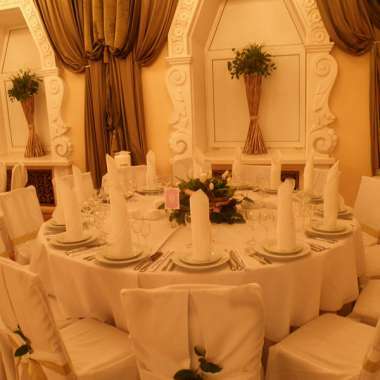 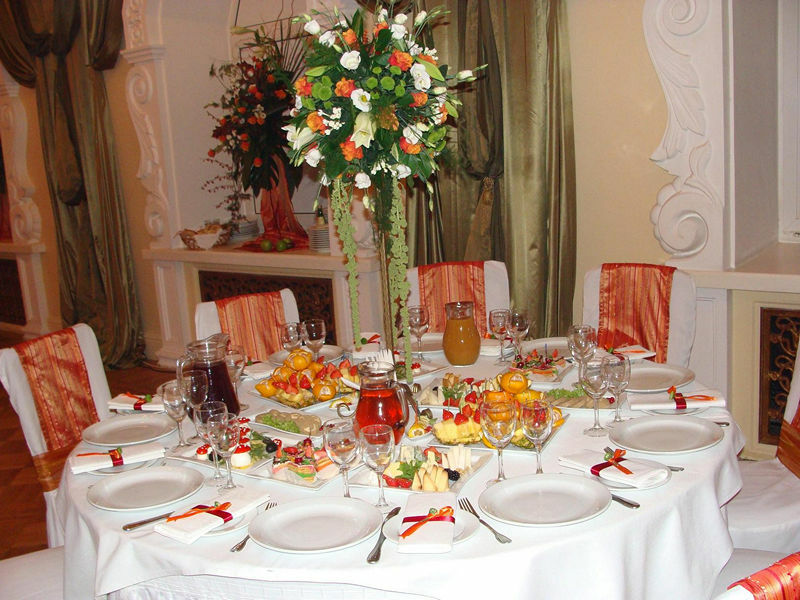 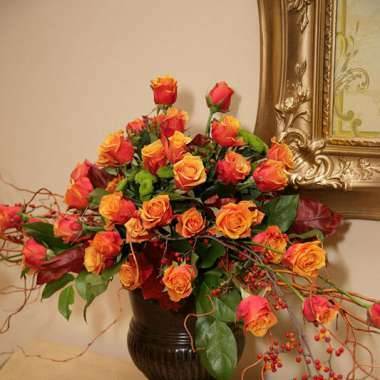 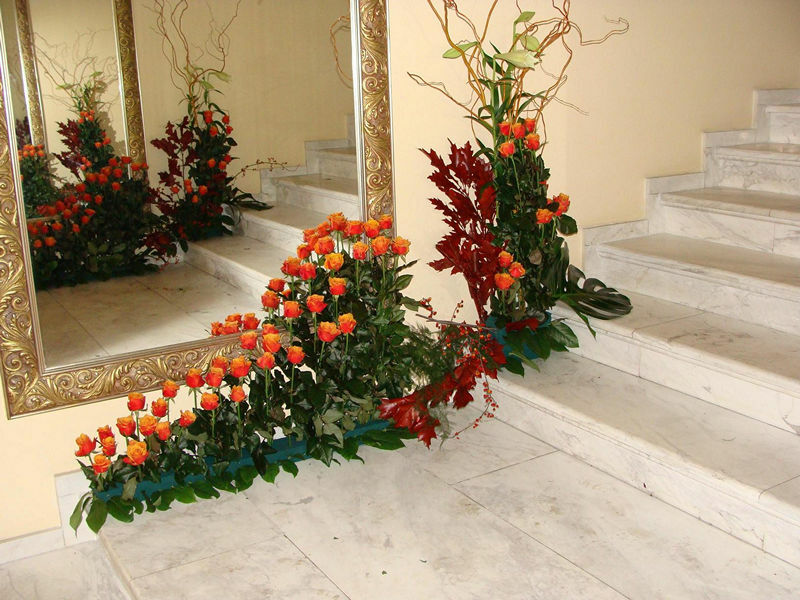 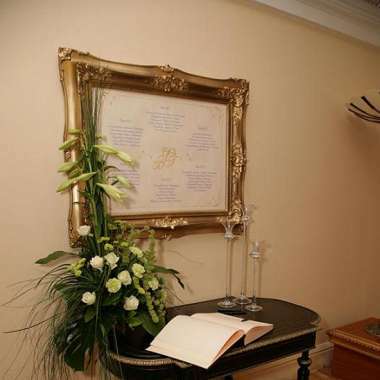 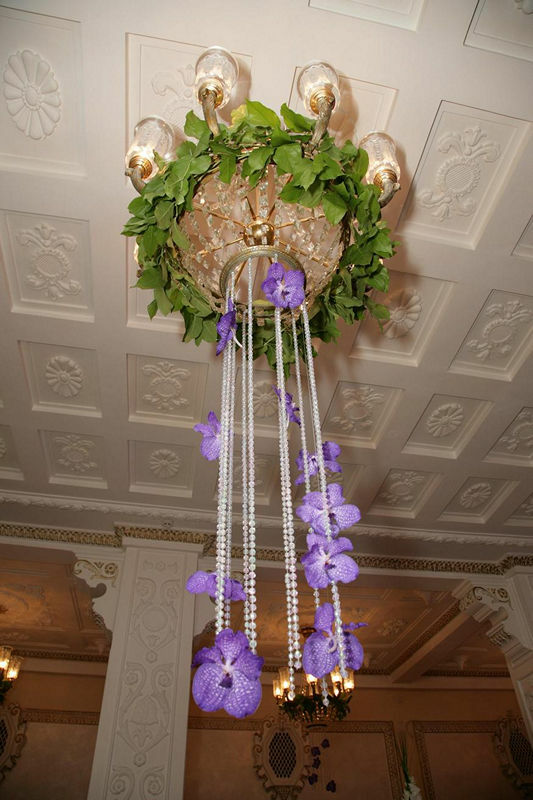 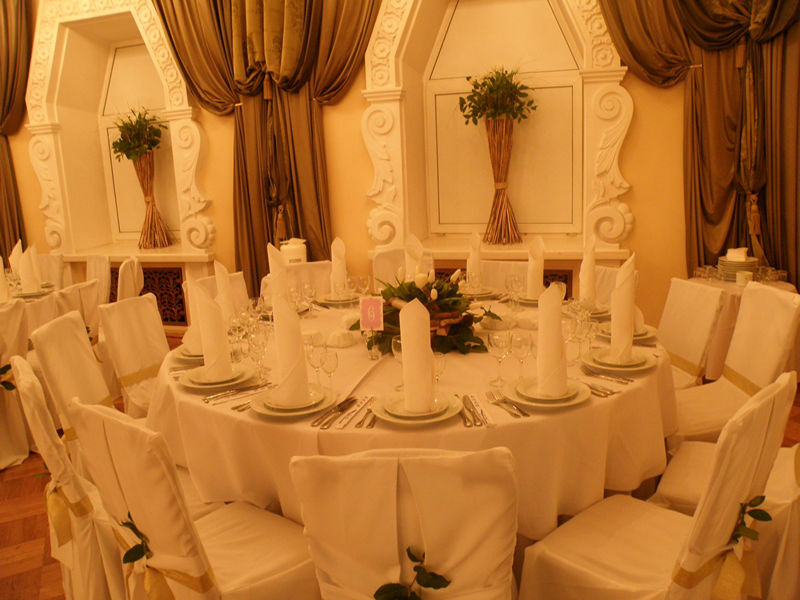 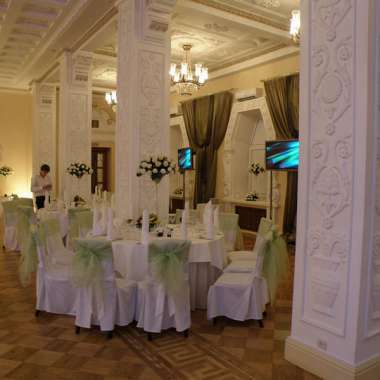 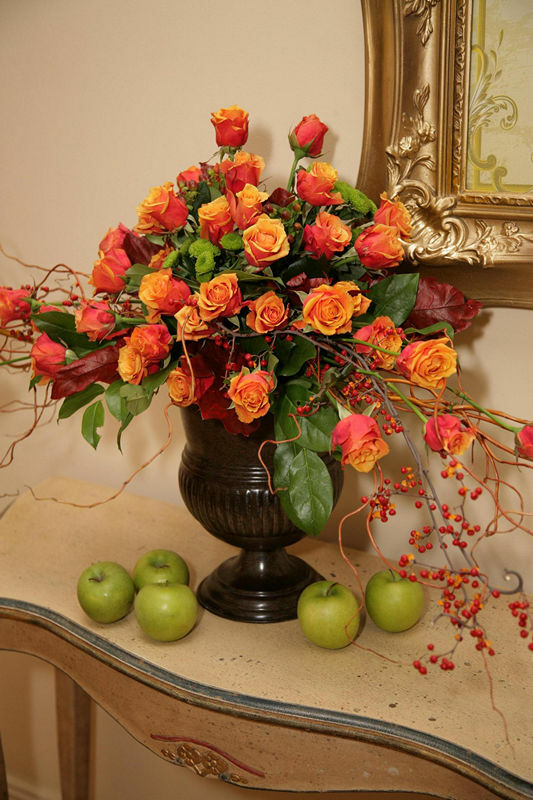 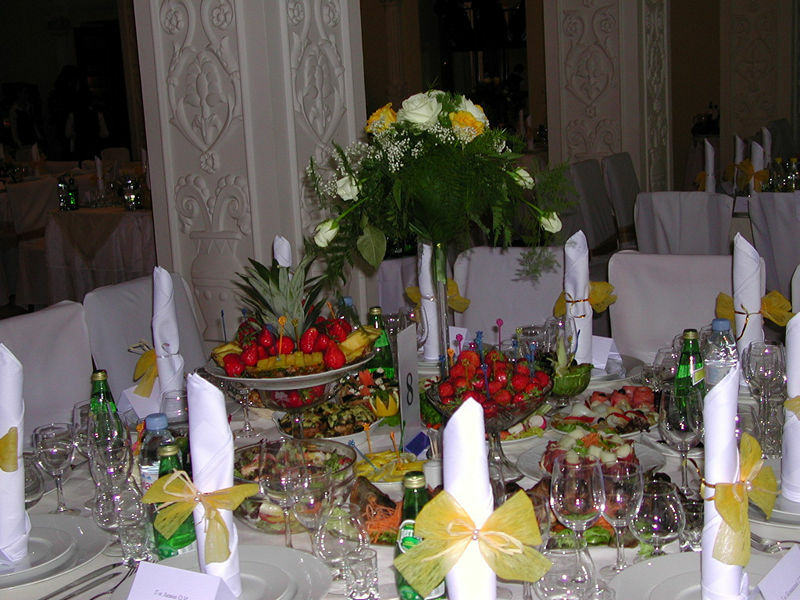 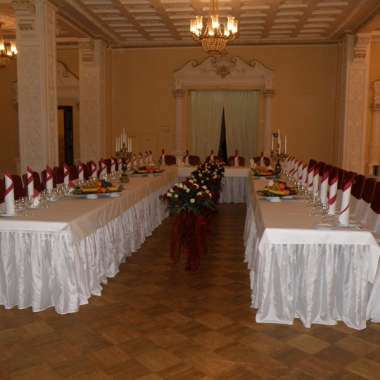 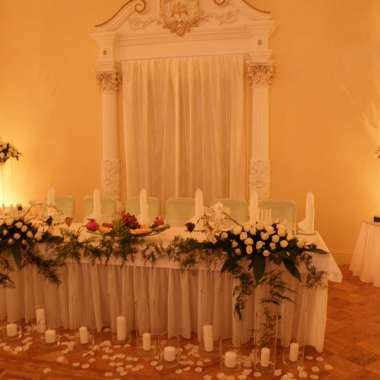 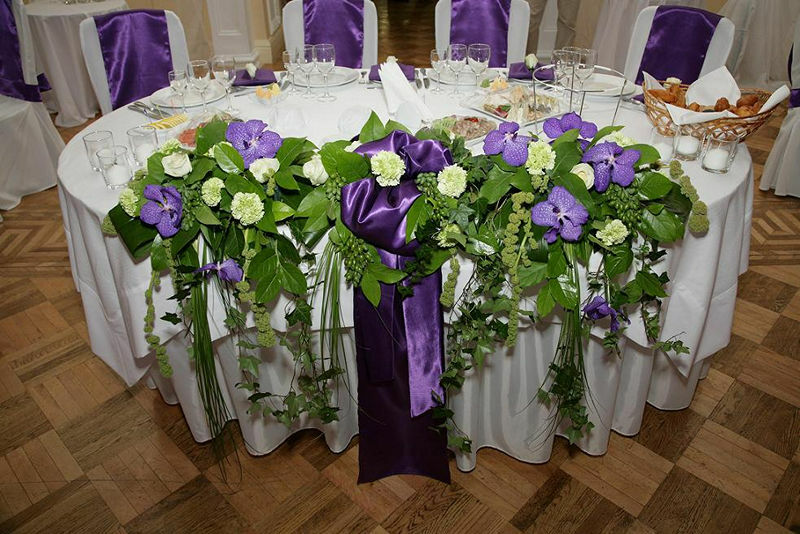 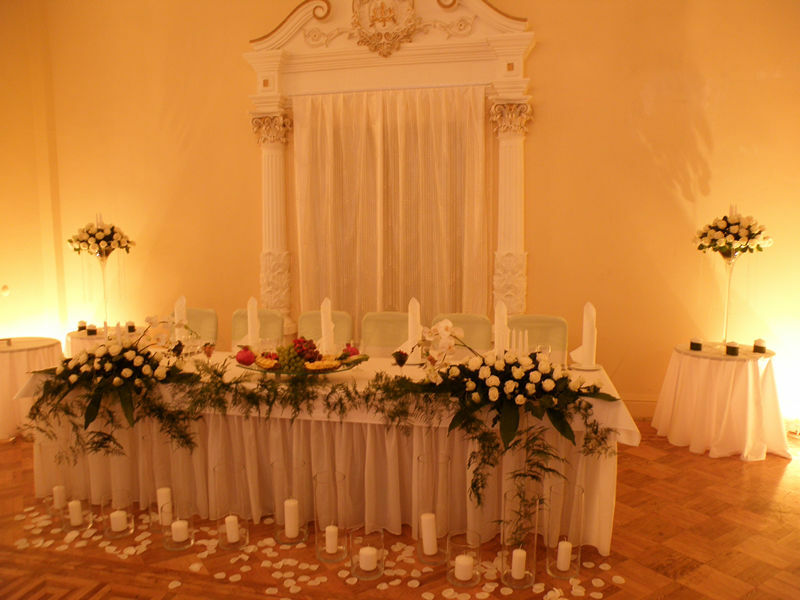 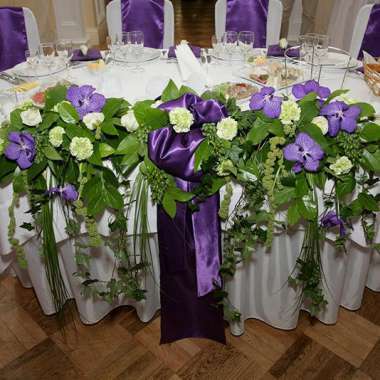 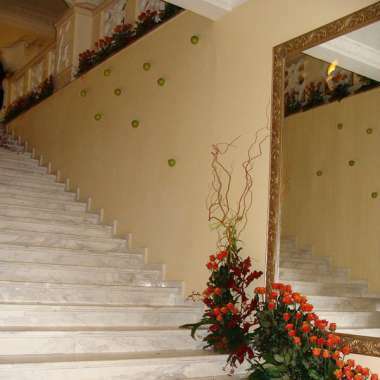 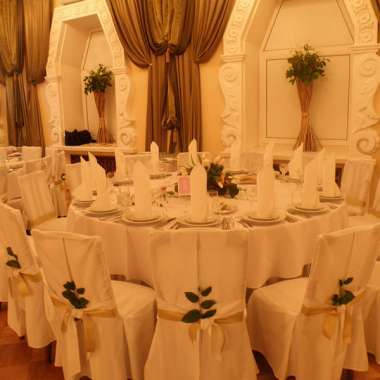 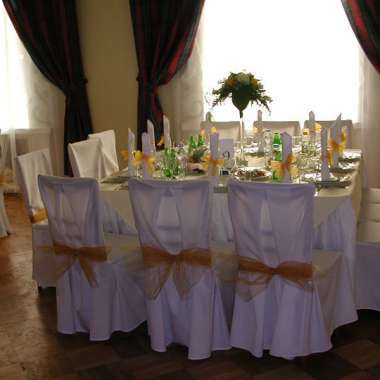 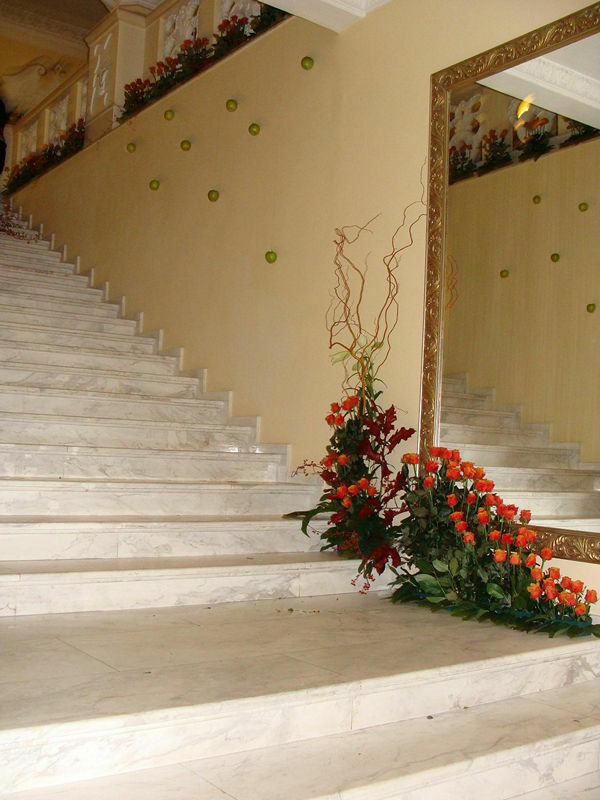 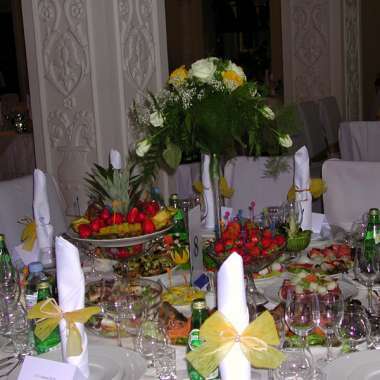 Its Ukrainian Baroque style interior is really sophisticated and will perfectly complete any event. 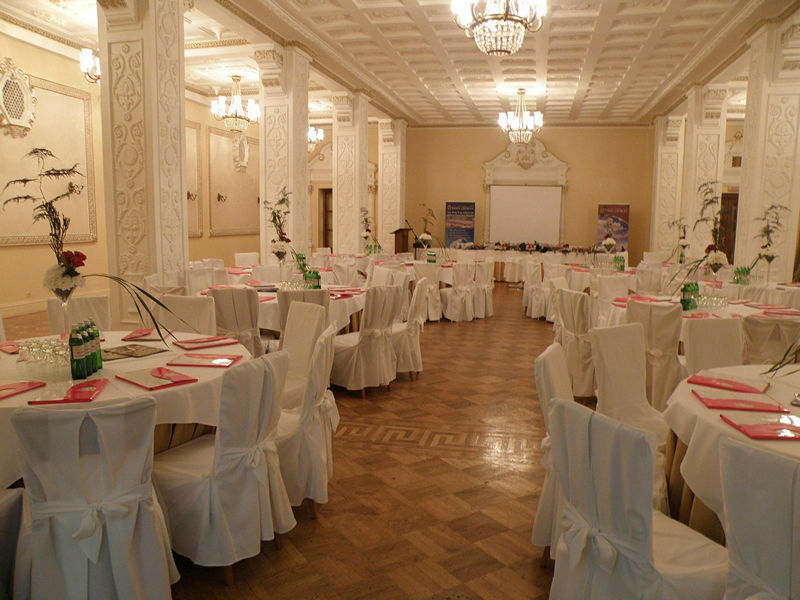 The capacity of the hall is 100 - 120 people. 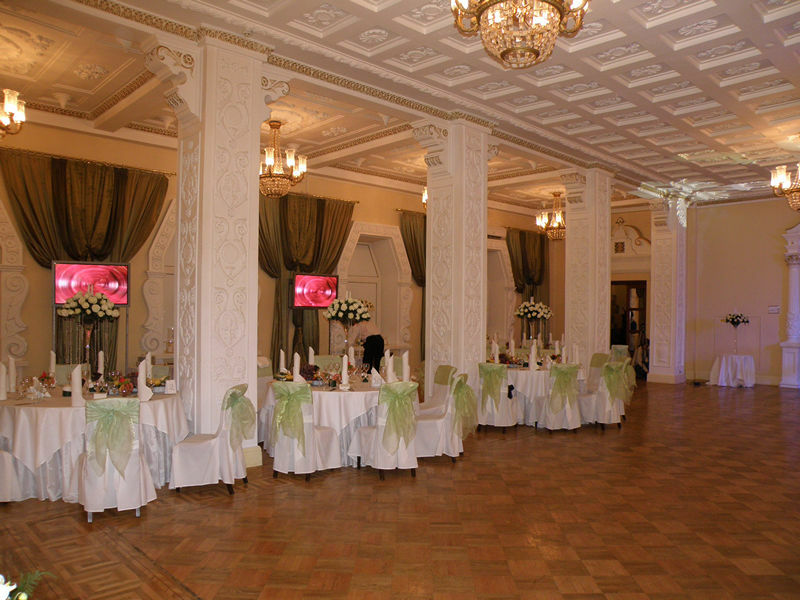 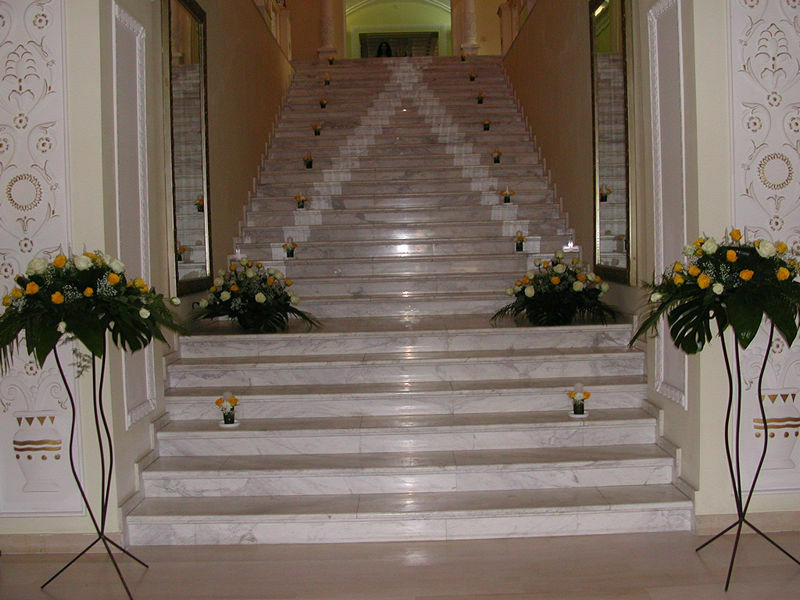 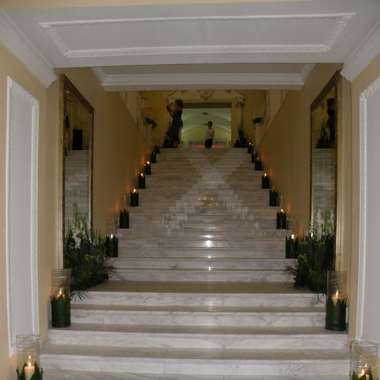 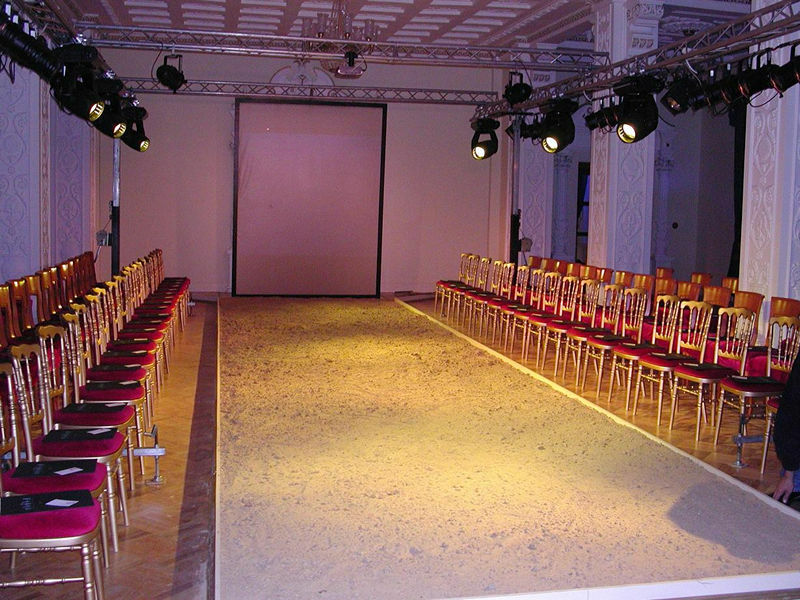 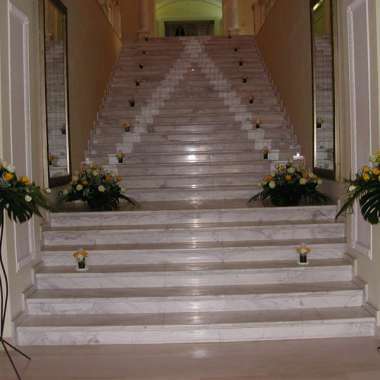 The hall is easily transformed, depending on the format of an event.